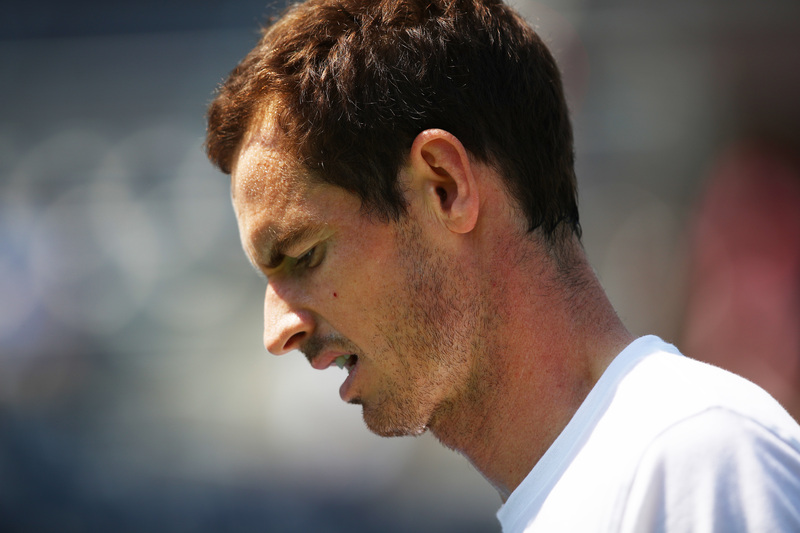 SIR ANDY MURRAY has announced that he won’t be competing at this year’s Wimbledon. The Scot and his team have decided that the tournament comes too soon in his recovery process. He’s been out for almost a year with a hip injury. In a post on his Facebook page, Murray wrote: “It is with a heavy heart that I’m announcing that I’ll be withdrawing from Wimbledon this year. “I’ve made significant progress in practice and matches over the last ten days, but after lengthy discussions with my team, we’ve decided that playing best of five set matches might be a bit too soon in the recovery process. We did everything we could to try to be ready in time. “I will start practising on the hard courts from tomorrow and continuing with my rehab and recovery and I’m looking forward to the US hardcourt season. Murray was due to play Benoit Paire in the first round.